Let's face it. Sometimes, you seriously need a snack! We mean a crunchy, sweet, cheesy, or salty snack that hits the spot! We’ve all been there! Thanks to the Freestyle program, we are now freed from the boredom of celery and carrot sticks! 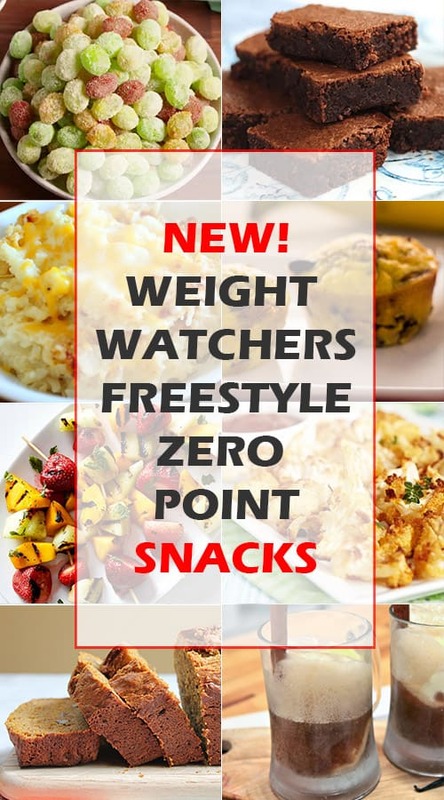 The following are 10 of the most delish snacks you could ever hope for, and all of them have ZERO points! Chances are you already freeze seedless grapes as snacks. 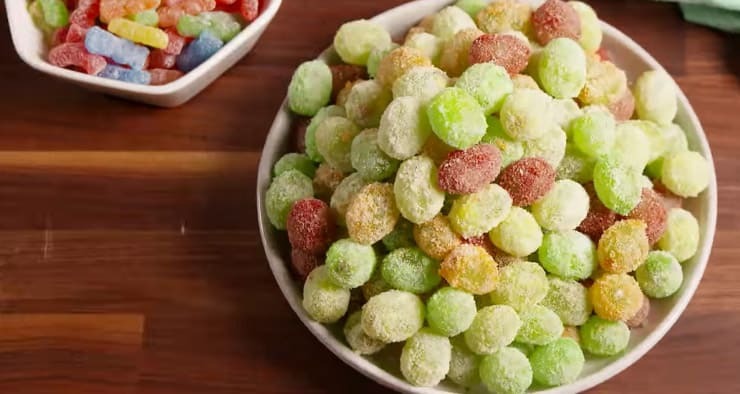 There is something really tasty about these snacks, almost like candy, but try this hack and see if your taste buds don’t go WOW! Although any flavor Jell-O will work, we think lime is best. Try some different flavors and find your favorite. Don’t forget to use sugar free Jell-O! Wash the grapes and give them a shake, but leave them really wet! This one is so simple and decadently sweet, we wonder why we never thought of it before! 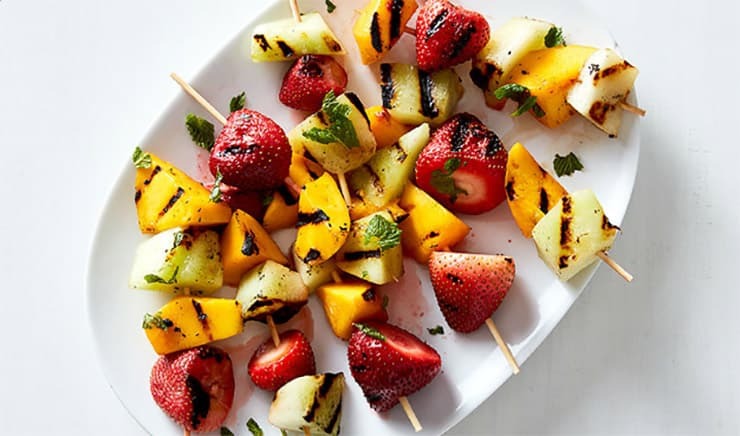 Grilling fruit might sound strange, but once you taste it, we guarantee you will be going back for more. This recipe serves one seriously snack hungry person, or 4 if you are willing to share. Sometimes, when you are enjoying a cup of coffee, don’t you wish you had some type of sweet bread that you could sink your teeth into? 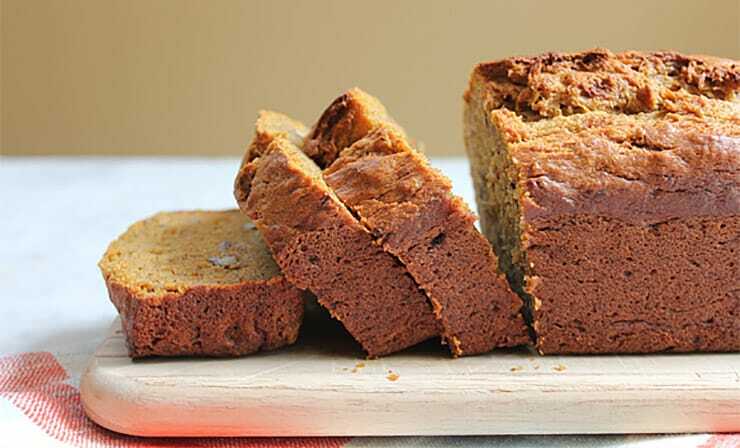 Well, although this isn’t a donut or pastry, this banana pumpkin bread comes pretty darn close! You can enjoy a nice slice with some zero calorie whipped topping and a handful of berries if you like. Bake for approximately 55 minutes or until toothpick comes out clean when inserted into the middle of the cake. 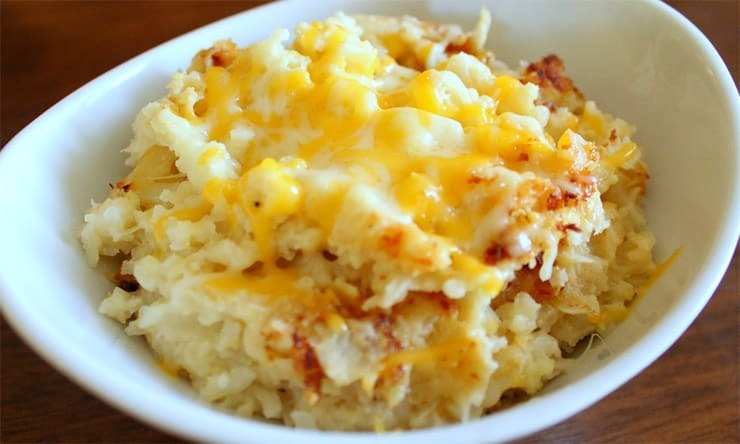 This is a super filling snack that can double as a side dish. Make it for dinner, then save small hand sized patties that you can pop in the toaster oven for later. This one is so crunchy and cheesy, you think you are cheating. Keep in mind that this serves 6 and 1/6th is considered zero points. 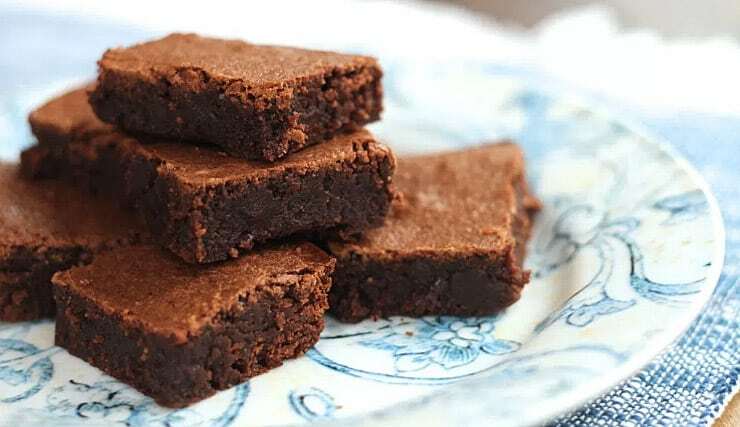 Ok, so these might not taste as fudgy or as decadently sweet as something from the bakers, but we can guarantee that those bakery brownies are also not zero points! When you need to satisfy that chocolate craving, these are pretty darn good! The best thing about these little “muffins” is that they freeze like a dream! This means you can make them anytime and toss them into freezer bags for later use! These are great for breakfast, lunch, and might just be the perfect afternoon snack. Don't be afraid to mix things up a bit; try some chopped turkey or ham or even some mushrooms, spinach, or corn. You could add some chili powder or a taco seasoning package or just top them with your favorite salsa. It's a great weekend to binge watch a great series or a few movies you’ve wanted to catch up on, but the big question here is; what can you snack on besides boring old popcorn? 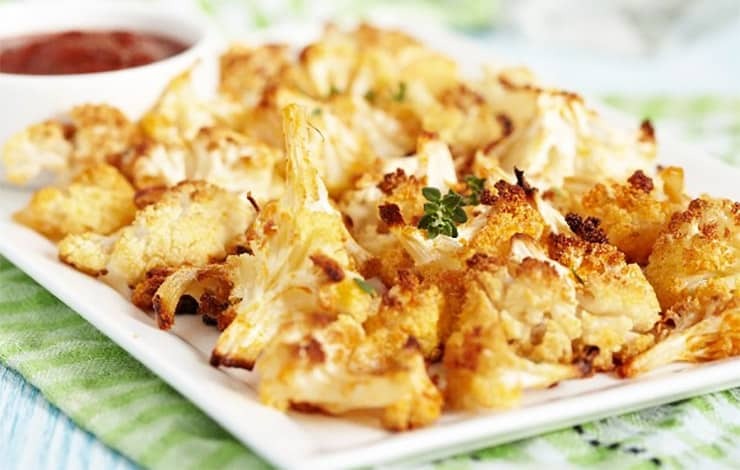 Try these little baked cauliflower bites for a nice change! You can mix up the spices to make it anyway you like it but best of all? Zero Points. Even for a great big bowlful! 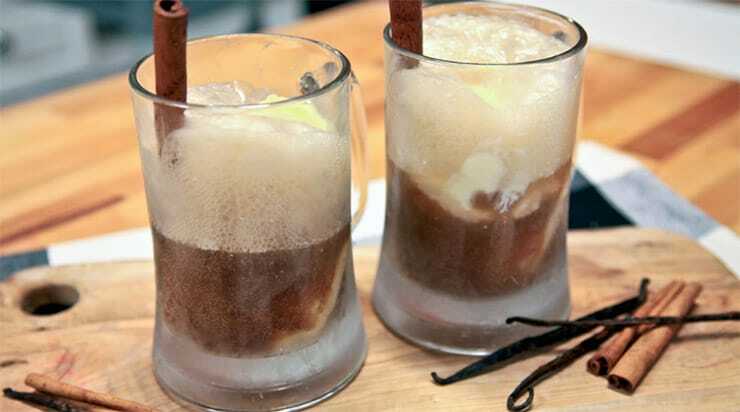 If you are like us and you miss ice cream, here is one idea that helps to crunch those cravings. 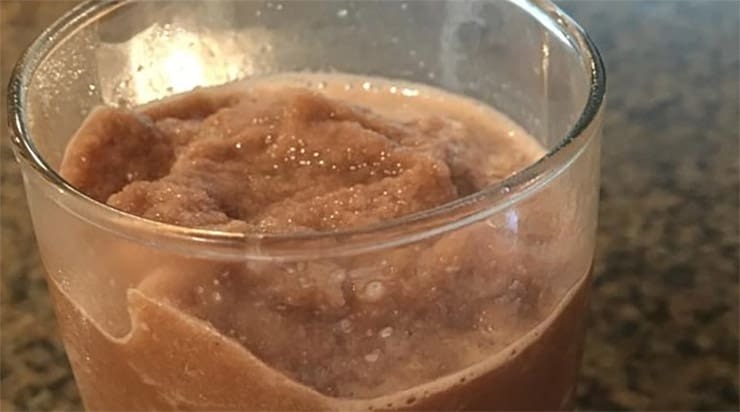 Although it’s more root beer than float, it’s still a sweet treat that takes only minutes to make. 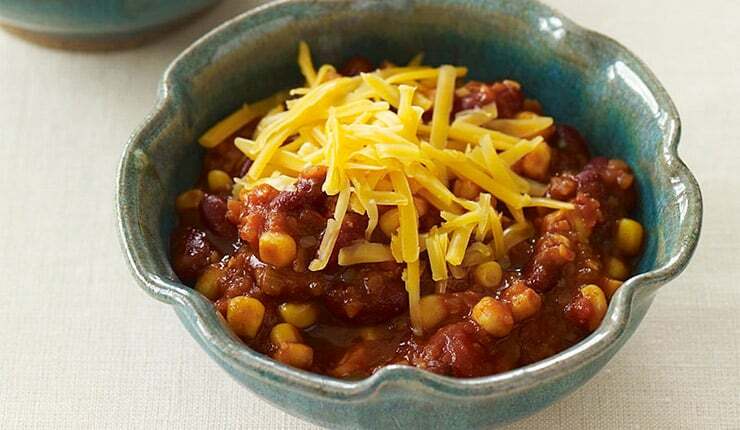 On those cold winter mornings or anytime you want to snuggle up with a cup of something hot and filling, this vegetarian chili recipe will do the trick. Not too spicy, not to boring, you are going to want to share this recipe with friends and family. Summer is right around the corner! If you are like us, you love those Frostie’s from Wendy’s, but can’t spare the points! Here is a way to make a similar version that tastes great and is easy to make!